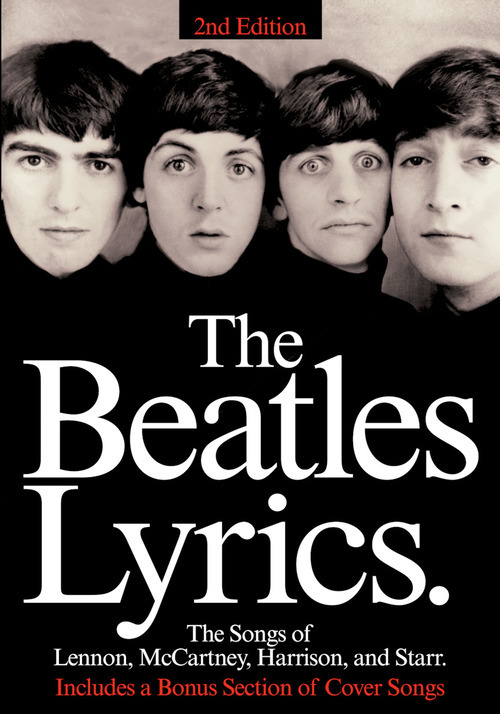 This updated second edition features the lyrics to almost 200 songs from the Fab Four's vast musical library, including a bonus section of cover songs. This must-own souvenir for all Beatles fans and songwriters is an amazing tribute to the most influential band in pop history. A complete discography is also included, with lots of great full-page photos throughout the book, and a song title index.